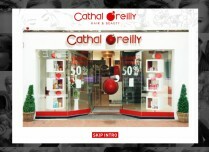 Cathal O' Reilly Hair & Beauty is a new wholesale salon supplies in Cork City. 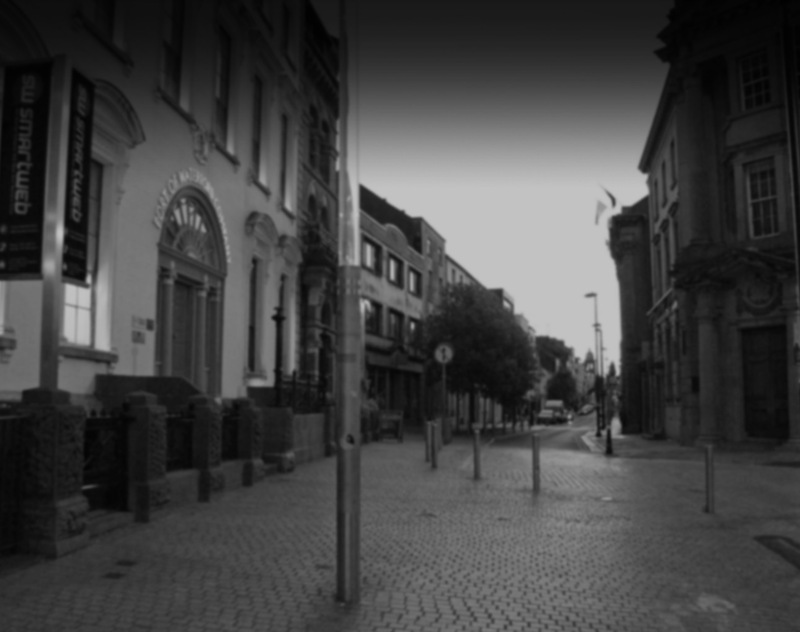 Smartweb - Web Design in Cork. We have developed promotional website and integrated content management system for our Co. Cork based client. We used latest design trends and implemented newest technology features to visually express clients highest standards of business services. Smartweb - Web Design Cork. We specialise in highest quality web design services for Businesses in Cork. Please click here to contact us for further information.